Sweden and Switzerland will face off at the St Petersburg Stadium in St Petersburg for their knockout clash. The two teams have met 27 times before and this will be the first time any of them progresses to the quarter finals of the World Cup since 1994 when Sweden finished third. A Zlatan-less Sweden finished top of their group at the expense of Mexico and evaded a fairly tougher fixture with World Cup hopefuls Brazil. 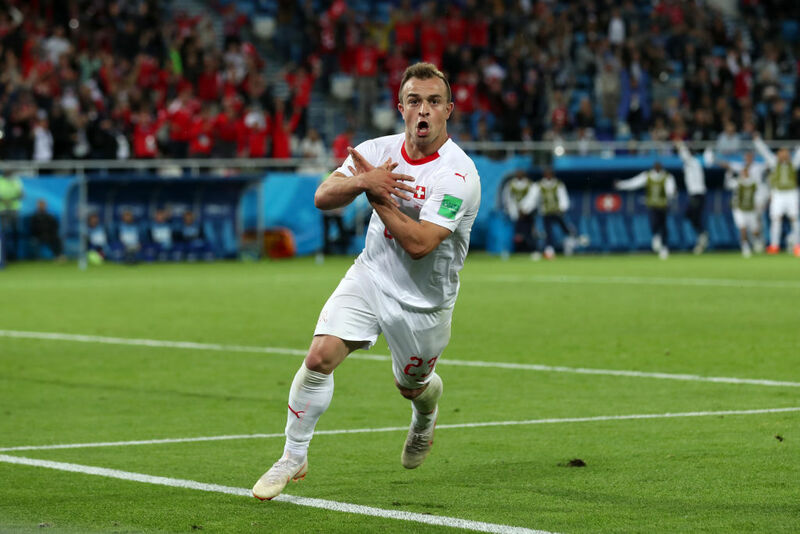 Switzerland, on the other hand, finished second in their group but go into the match as favourites thanks to a run of solid performances in the group stage and in the build up to the finals. Here’s our betting preview of the match. 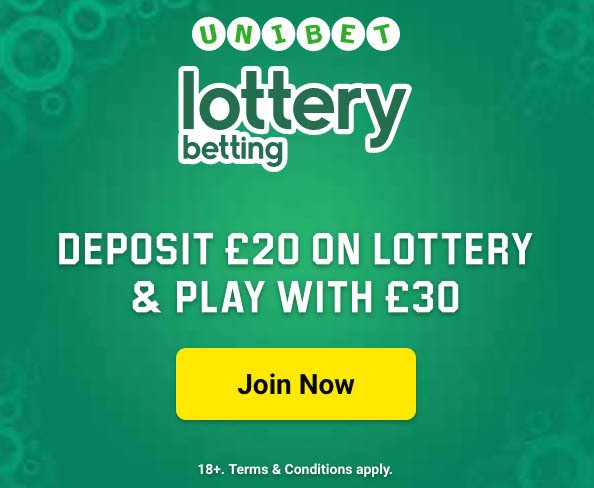 Our analysis homed in on betting markets you may be interested in to help you wager more wisely. Odds used in the post are the latest from bookie Betfair. The Swiss have not tasted defeat since losing to Portugal in the World Cup qualifiers back in October. Sweden have managed only two wins in their last seven games but come into the game on the back of a 3-0 win over Mexico. We reckon the game is Switzerland’s to lose if they’re only half as good as they were in the group. They have been quoted at 7/4 to win inside 90 minutes and a massive 17/20 to qualify. 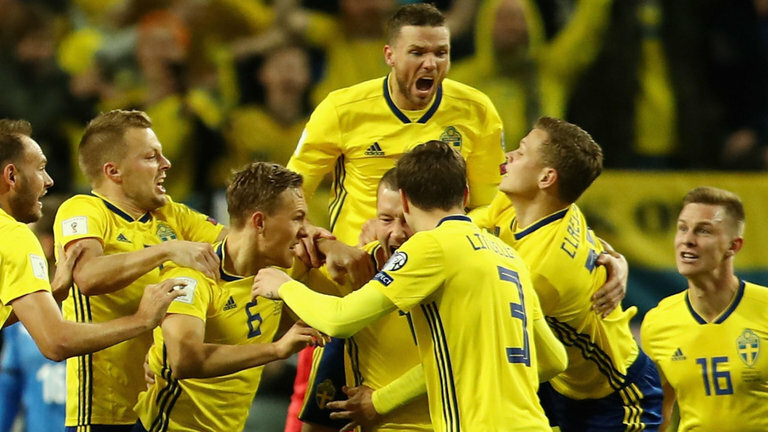 Sweden are a lucrative 21/10 to take the win and 19/20 to qualify. A draw in normal time is set at 2/1. Sweden’s Marcus Berg may have not found the back of the net so far in the World Cup but he’s still fancied as the likeliest to score the first goal and anytime at 6/1 and 11/4 respectively, the same odds set for Josip Drmic. Anderlecht forward Isaac Thelin is a 13/2 bet to be the first on the scoresheet and 15/5 to score anytime ahead of Xherdan Shaqiri and John Guidetti who are both 7/1 bets to break the deadlock and 10/3 and 16/5 respectively to score anytime. All but one of Switzerland’s World Cup games have produced no less than three goals. Sweden have the same stats but one of the games is the 2-1 last minute defeat to a 10-man Germany side. We expect either team to approach the game rather cautiously, a mentality that usually doesn’t lead to goals. The prospect of over 2.5 goals can be backed at 7/4 while the contrary is a massive 9/20 bet. Switzerland are no doubt statistically the better team in today’s tie but their defensive record doesn’t exactly conform to their recent exploits. They have conceded in each but two of their last six fixtures despite not having been defeated in any of them. Sweden have managed four clean sheets in their last six games, two of which were defeats, two draws and two wins. You really wouldn’t expect so much to change in just one game. The prospect of both teams finding the back of the net is priced at 6/5 while the contrary is a 7/10 bet. We fancy the latter possibility more.